Pearlscale goldfish come in a wide variety of colors. Including specimens of red, white, blue, black, chocolate, calico and bi-color variations. 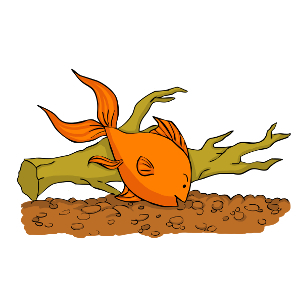 Pearlscales are relatively hardy goldfish that can survive in both ponds and aquariums. However, they are fairly sensitive to temperature and Ph changes. Pearlscales should not be kept in temperatures lower than 55 degrees Fahrenheit or water where the Ph fluctuates significantly. As with most other goldfish, pearlscales are gregarious eaters and will devour any food that will fit in their mouths. Care should be taken when feeding pearlscales, as their compact body means that their internal organs are compressed into a small area. Overfeeding can often cause damage to their internal organs and they are particularly vulnerable to swim bladder problems. Care should be taken to soak pellets and flakes before feeding pearlscales and their diet should be supplemented with vegetables, frozen and live foods such as lettuce, cucumber, peas, bloodworms , daphnia and brine shrimp . You should avoid any objects with sharp or rough edges when choosing decorations and aquascaping a pearlscale aquarium. This is because their scales are prone to fall off when they come in contact with sharp or rough objects. 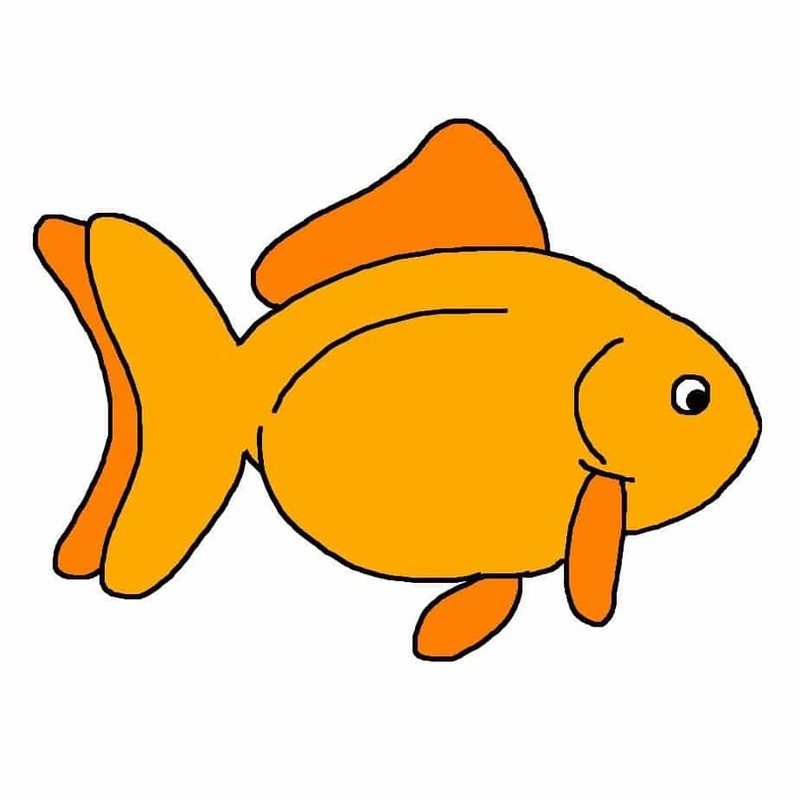 Once removed, the scales do not grow back in the same way – they lose their pearly appearance and instead resemble normal goldfish scales. 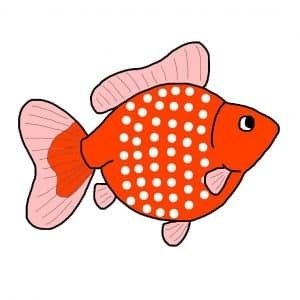 As a slower swimming species of fancy goldfish, pearlscales should only be housed with other slower swimming goldfish such as lionheads, ryukins and bubble eyes. With proper handling and care, pearlscale goldfish can grow to sizes of up to eight inches in length and can live for well over a decade. 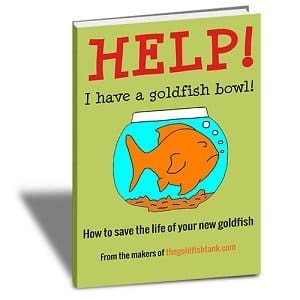 Due to their delicate scales and the risk of injury during natural spawning, it might be advisable to employ the hand spawning method with pearlscale goldfish. The best pearlscales have a body that is extremely rounded. The body should have a depth of at least 2/3 of its length. The pearlscale should have a very narrow head in relation to its body and no head growth. The ‘domes’ of the fish’s scales should contrast well with the body and should be a lighter “pearly” color.